Charming Mountain Chalet! 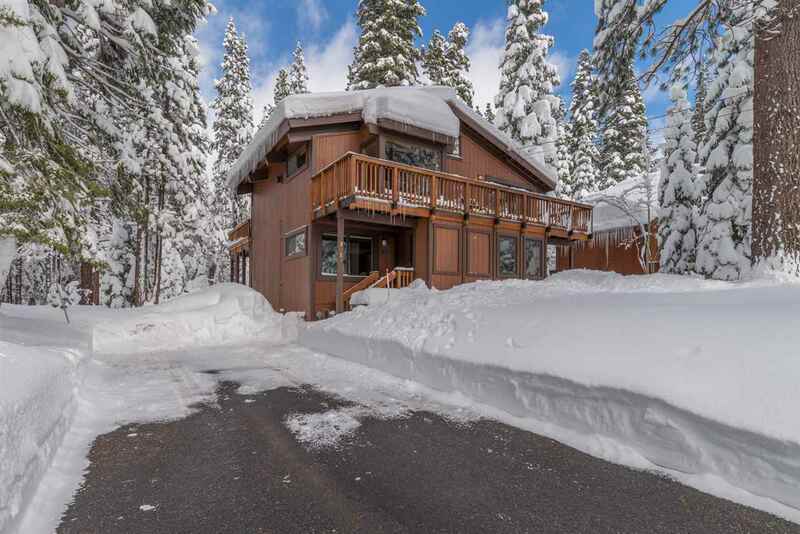 Prestigiously located in lower Tahoe Donner on the desirable Bennett Flat near the meadow and original clubhouse. Gather âround the open great room with soaring ceilings, cozy gas fireplace, light and bright dining area and spacious kitchen. Offering easy indoor-outdoor living with three large decks, hot tub, surrounding trees providing privacy abounds plus a HUGE flat level driveway. Conveniently accessible to Tahoe Donner's renowned amenities providing fun for the entire family.